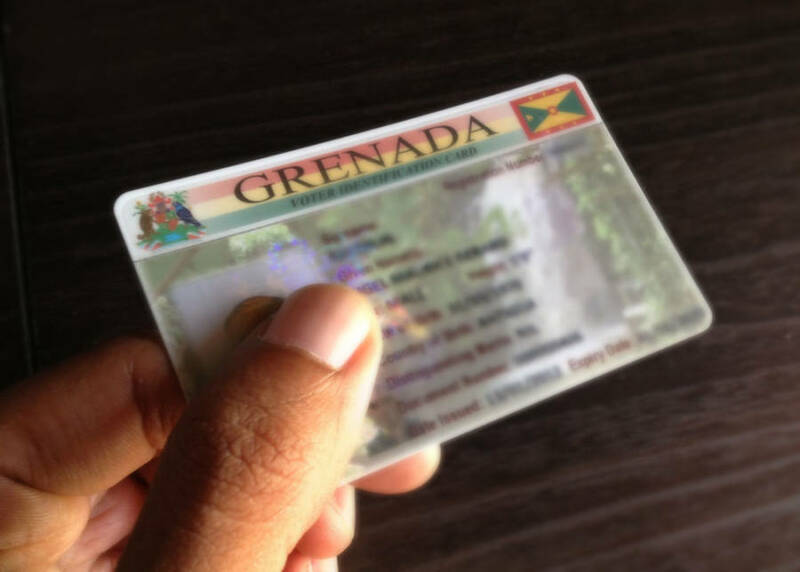 Supervisor of Election Judy Benoit wants Grenadians to go to the various Parliamentary Offices throughout the island to collect their Voter Identification cards which are “patiently awaiting the owners”. Benoit said that in the buildup to the 19 February 2013 General Election, people were much more passionate about collecting and having the card in their possession. “However, since election is over it appears that people have become laid back and are not bothering to collect their cards” she said while explaining, and added that thousands of those cards were ready before elections and not collected. “It’s their card and they should go collect it,” Benoit pleaded. A card can only be collected by its owner because the person’s fingerprint must be verified when collecting. With a general election expected in 2018, the offices have become less busy, to the extent that some people don’t realise that registration of eligible voters has resumed. “The Offices were back to normal operations shortly after the 19 February general election, and not many persons are going to get registered. We have persons who are turning 18 everyday, and they should go get registered,” said Assistant Supervisor of Elections Ada Holder. In accordance with the law, the Parliamentary Elections Office will be publishing a consolidated list of voters by the middle of July. That list will include the names of all persons registered up to 30 June 2013.